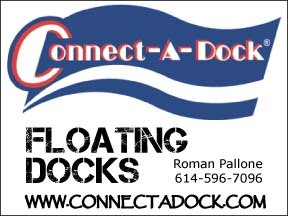 NEWARK- It’s not just for one small section of the Licking River anymore. 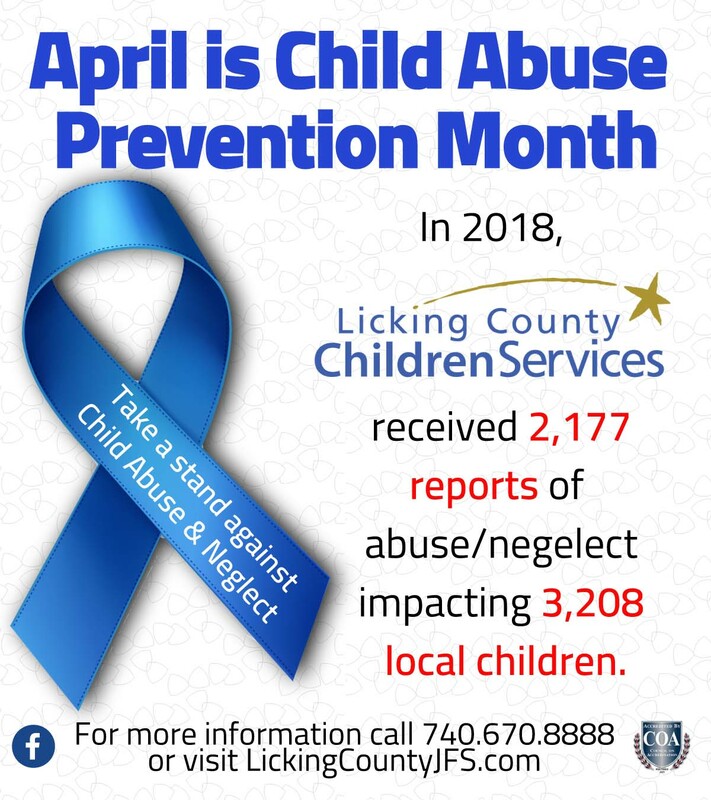 As the Licking County R iver Rou ndup enjoys its 20th anniversary Sept. 6, the initiative to keep one of Licking County’s most impor tant resou rces clean has expanded to most sections of Licking County, including Buckeye Lake Village, Hebron, and Union Township. “The event just keeps growing,” said acting Licking County Soil and Water Conser vation District Program Administrator Denise Brooks. 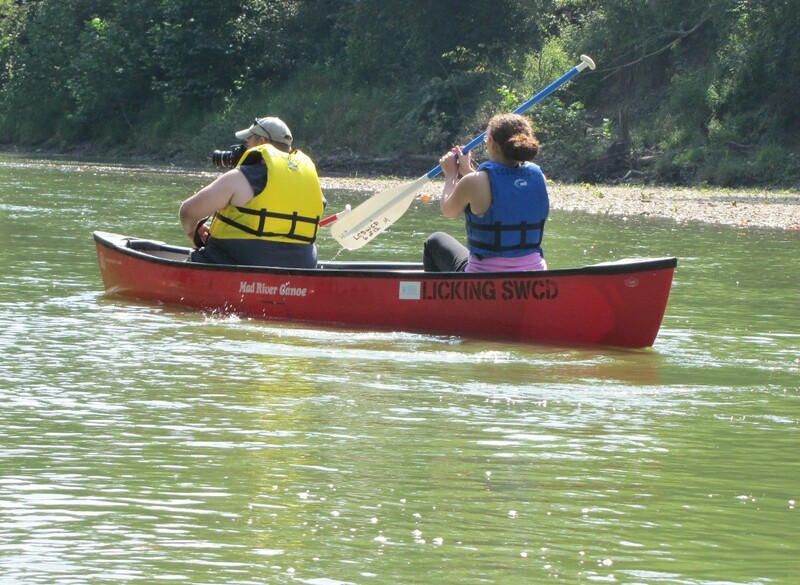 The conservation district held an event preview Aug. 26 for local media, political figures, administrators, and event sponsors to board canoes and witness first hand the trash that continues to pollute the Licking River from the Riverview Preserve in Newark to Staddens Bridge near Blackhand Gorge. 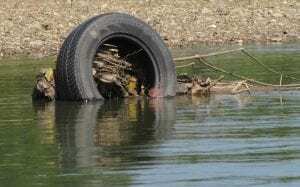 Formerly virtually devoid of wildlife than ks to abu nd ant trash and pollution, the Licking River has returned to life, much of it through the efforts of volunteers who have hau led t hou sa nd s of tires and other trash such as shopping carts, refrigerators, and even abandoned vehicles from the Licking River. Through the years, the river roundup has gar nered additional support from various Licking Count y com munities helping to clean the river and work on its tributaries. 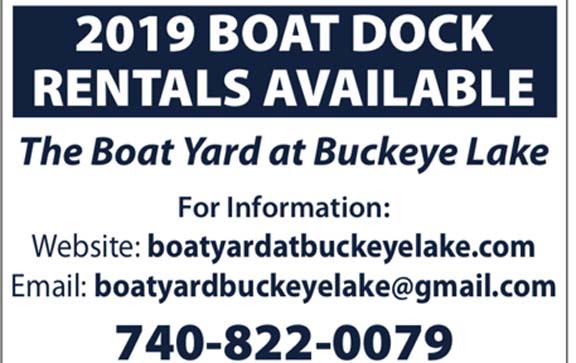 For local volunteers wanting to help Sept. 6, Buckeye Lake clean-up registration and check-in will take place from 8 to 9 a.m. at the Buckeye Lake Village Hall, 5192 Walnut Rd. SE, Buckeye Lake, OH 43008. Volunteers will clean up on state park lands and along the Spillway Stream on foot. 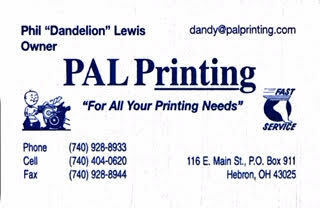 For more information contact Vaughn Klingler at (740) 928-7100. The Hebron/Union Township clean up registration and checkin will take place from 8 to 9 a.m. at the pavilion at Canal Park, 119 W. Cumberland St., Hebron, OH. 43025. 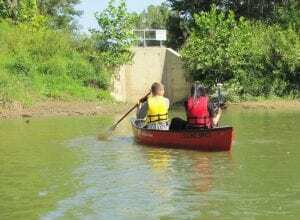 Individuals and groups will be assigned to clean up the Hebron Tributary or the South Fork in Union Township from the county line near SR-79 to the intersection of SR-79 and I-70. Both of these clean ups routes are on foot. For more information contact Hebron Community Development Coordinator Linda Nicodemus at (740) 928-0076 or hebroncdc@midohio.twcbc.com or contact Union Township Administrator Paula Greene at (740) 929-3111 or pgreene461@ aol.com. “This’ll be a bigger clean up for Buckeye Lake,” Brooks said, adding that the entire roundup covers about 30 miles of the Licking River watershed. She said the event is also gaining sponsorship. This year, Big-O Refuse is the primary sponsor. “We’re really hoping for good weather Sept. 6,” said Greene. She said this is the third year of Union Township’s involvement and the weather hasn’t always cooperated. Greene said the roundup is a good way for the township to become more involved on a countywide scale. “It’s our water; it’s something we should do,” said Hebron Administrator Ralph Wise. 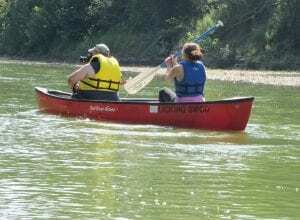 Both Greene and Wise participated in Tuesday’s roundup preview flotilla. But, Brooks said keeping our waterways clean shouldn’t be limited to one day per year. “Really, every day is river roundup day,” she said.